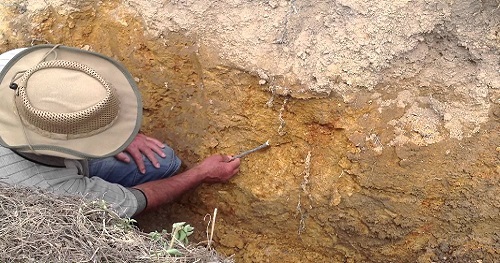 Pedology: is the study of soils in their natural environment including their chemical and physical properties. Pedology includes pedogenesis, the study of the origin and formation of soil; soil morphology, which is the characterization of the soil as a natural body; the distribution of soil on landscapes, which is soil survey; the organization of soil information into natural and technical classification systems; and the interpretation of soil properties for use and management of the soil resource.Pedologists integrate understanding of landscapes, vegetation patterns, climate, and human activity into knowledge about soils, their distribution, mode of formation, and usefulness. There are currently no items matching "Pedology".